Organizations today irrespective of their size are facing a challenging situation in the terms of planning and interpretation of the huge volumes of data which is generated on a daily basis through various business processes. 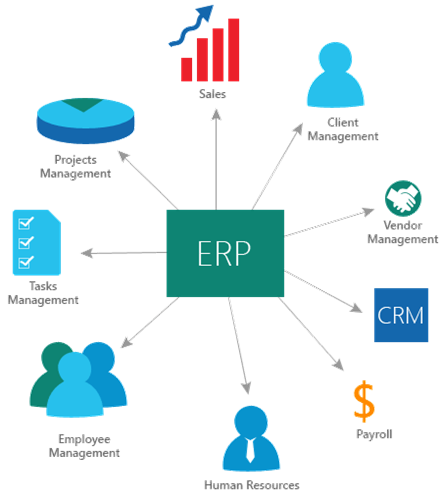 The primary role of an ERP application is to collate and organize this humongous chunk of data collected across business functions and analyze it using various inbuilt data analytics and predictive analytics techniques so as to derive a concise and relevant information which can be used to take prudent business decisions thereby making an impact on the business efficacy. ERP software applications have been in the techno-management space since more than 2 decades now and it has since then seen a lot of evolutionary phases each time enhancing it’s functionality and business intelligence capabilities. Social ERP: – With the world hooking on the Social media platforms, the next generation of ERP applications have emerged which not only connect the businesses internally but also help them establish a long lasting relationship with their end customers. Social ERP gives the enterprises real-time customer data thereby empowering them to build a strong rapport with their end customers. This will facilitate real-time interaction and collaboration among the various stakeholders and hence reduce the turnaround time for solving business problems. Mobile ERP: – As it is quite evident from the name “Mobile ERP” applications are designed to give maximum mobility and accessibility to the enterprises. These applications can be accessed from any internet-connected device such as a mobile, tablet irrespective of the location of the device. They give a competitive advantage to the organizations by providing more accurate and real-time data thereby increasing the Quality of the Service, productivity, and customer engagement. 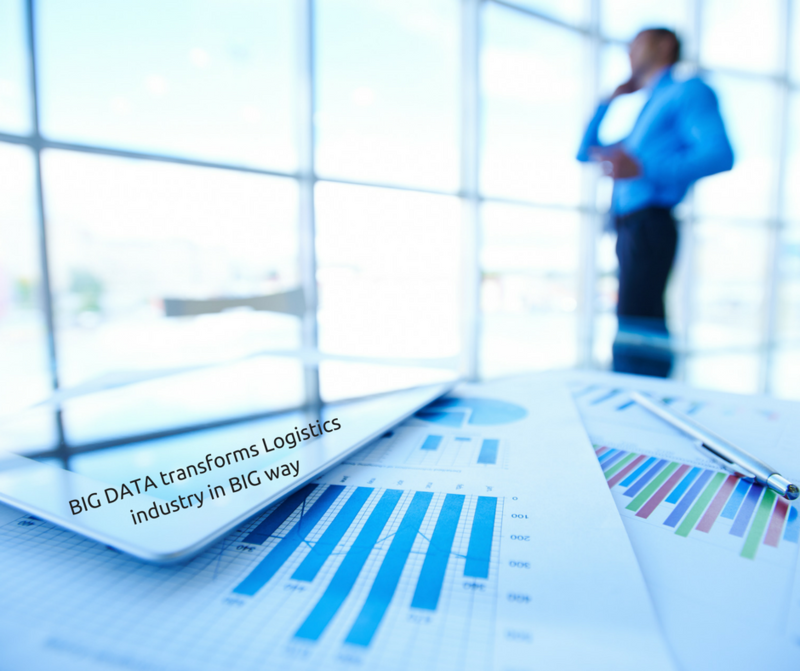 Analytics: – There is little to doubt that BIG DATA and Analytics have become indispensable for the organizations to stay competitive in the current market scenario. Analytics in a crisp language can be explained as methods and techniques employed to analyze the humongous data collected by the organizations through various channels and derive worthwhile output for the stakeholders. It predominantly consists of “Forecasting”, “Predictive analytics” and “Optimization techniques”. Cloud ERP: – “Cloud” is the buzzword nowadays in the techno-commercial application space and Cloud ERP is very much similar in the terms of functionality and utility to SaaS (Software as a Service). In contrast to the traditional ERP software application, where the software is getting stored on a proprietary server infrastructure, Cloud-based ERP banks upon common servers located outside the premises of the organization thereby offering more accessibility and mobility than the traditional versions. Of course, data security, and privacy are guaranteed by the Cloud vendors. Cloud-based ERP offer similar functionality in the terms of business productivity as one would expect from a traditional version with added benefits which can be summed up into shrinking IT infrastructure costs, maintenance and support costs, data confidentiality, and accessibility and most important of all the flexibility of “Pay per Use feature”. With the concept of IoT (Internet of Things) getting introduced to the word thanks to a host of smart wearables, there is a seamless integration and collaboration happening between the humans and the systems. More and more devices will be able to get connected to the internet and hence result is a continuous flow of information between them. This information will become all the more pivotal in driving business decisions. This progression in technology is bound to have an impactful “Impact” on the future of ERP applications. The word “digitization” is the buzz word in the industry today, but what exactly do you mean by digitization? Digitization if to be explained in plain vanilla terms can be described as “Augmentation” and “Analysis” of DATA to aid in taking quicker and prudent business decisions. And how exactly Digitization is made possible? The answer to this is ‘CLOUD”. Enterprises have embraced the concept of “Consumerization of Enterprises” which means Enterprises are getting empowered through the ease of execution of their operations which is supported by “CLOUD” and “DATA”. Cloud and Data are the two pillars of any organizational strategy as more and more information is getting stored on the cloud. It is an estimation by the tech experts that roughly 40 % of the organization’s data would be getting stored on the Cloud and accessing this information and deriving value from it will form a part of Business Intelligence. Businesses will be leveraging this information to take smarter and quicker business decisions. One of the fine examples of using and analysing the collected consumer data is that of the e-commerce company’s commerce companies gather a huge amount of data in the terms of shopping tendencies of their customers and potential customers and then they provide shopping deals based on their analysis. Companies who can master this art of first collecting the data and then analysing this data by using Analytics to derive actionable business decision are sure to make a positive impact on their profitability. So in effect, we can conclude that the efficacy of the businesses can be improved if the businesses show sagacity in the terms of Data collection and evaluation of this information. This requires large-scale technological investments which can be optimized and scaled down using the Cloud infrastructure. Cloud storage provide the elasticity of storing huge amounts of data in the terms of location. Data which is stored across multiple locations can be grouped together, scanned and examined for it’s accuracy. Adopting Cloud based infrastructure will enable the organizations to track their consumer behaviour in a more effective and exact way. There is little left to doubt that Cloud can propel the business efficiency by shortening the product lifecycles, enhancing the product design capabilities and turning your marketing campaigns more impactful. There are two primary reasons why enterprises choose to adopt Cloud infrastructure store their DATA, one and the most important DATA SECURITY and two cost benefit. And Microsoft very well understands both these requirements of the enterprises very well. It also knows that it is no cakewalk to earn the trust of the enterprises and hence right from day one Microsoft has strived in leaving no effort and expense spared in instilling confidence and belief for it’s products in the hearts and minds of it’s customers. Microsoft has always believed that Security, Compliance, and Privacy are the most important aspects of any organization and that there should be no compromise made on this front. In each development process that Microsoft undertakes it ensures that these three features are deeply ingrained in the DNA of the final product. Microsoft’s offering in the Cloud infrastructure space is marketed under the brand name “Microsoft Azure”. Azure provides a host of cloud computing services such as data storage, data analytics, data computing and networking. Organizations are free to choose any or all of these services depending upon their business requirements. Microsoft Azure falls under the category of Paas (Platform as service) as well as Iaas (Infrastructure as Service). So, after all, why do enterprises and organizations should trust their all-important data with Microsoft Azure? Is it simply because stats show that 85 % Fortune 500 companies use Microsoft Cloud or there are 1,20,000 monthly NEW subscriptions of Azure or is it because the 34 data centers that Microsoft has set up across the globe. The above numbers are fine but they are not enough to convince the enterprises to migrate or adopt Microsoft Azure as their Cloud Partner. So what is actually driving the acceptability and popularity of Azure? This can be answered in just one word – “DATA SECURITY”. Each and every organization is extremely concerned about it’s data confidentiality and has zero tolerance towards any form of compromise in it’s data privacy. Microsoft is aware of this All the most important business need and is leaving no expense spared in meeting the same. Of the 12 billion $ that Microsoft spends in research and product development a substantial amount, close to 1 billion $ is set aside for cybersecurity efforts. Microsoft has a dedicated Digital Crimes Unit which specializes in Digital Crime detection using sophisticated tools such as analytics. Moreover, Microsoft has acquired more certifications in the field of Regulatory compliance with respect to different countries than any other cloud service provider. Microsoft is devoting it’s resources in advanced technologies to offer state of the art Digital Secure and Private environment for it’s customers. 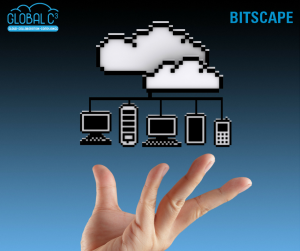 Bitscape Infotech has been a Microsoft GOLD Partner since the year 2004 and it goes without saying that Bitscape has developed it’s expertise in and around Microsoft technologies which include Microsoft Cloud Services Azure. It is the single-minded vision of Bitscape to help enterprises with it’s Microsoft-powered data solutions which would empower the enterprises with DATA storage in secured and flexible environment guaranteeing them with DATA privacy and accessibility from anywhere in the world.